This is the new BB Talkin Advance intercom. Now you can connect up to 6 people at the same time. 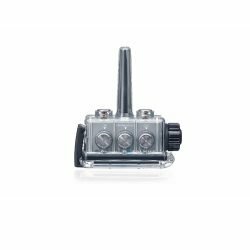 This is ideal for short distance communication sports such as wakeboarding and sailing, while you can still use it with sports where you need to cover more distance like kiteboarding. We are excited to announce 3 new game changing features. You can now invite friends from anywhere in the world to be part of your session. Even easier to review your coaching sessions after the lessons. Enjoy the special moments that you share with your friends. Riding together, always connected. BB Talkin Advance intercoms will work with all previous BB Talkin models. This is the world best waterproof coaching tool. 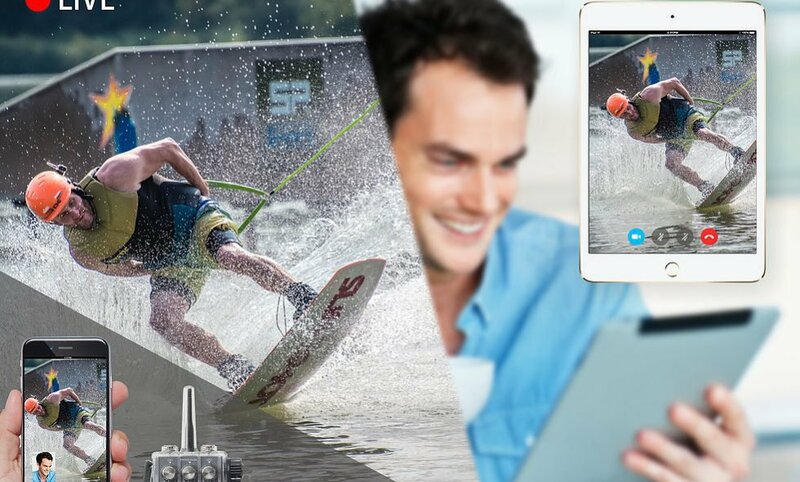 Take your videos to the next level by recording what we said during that special moment. 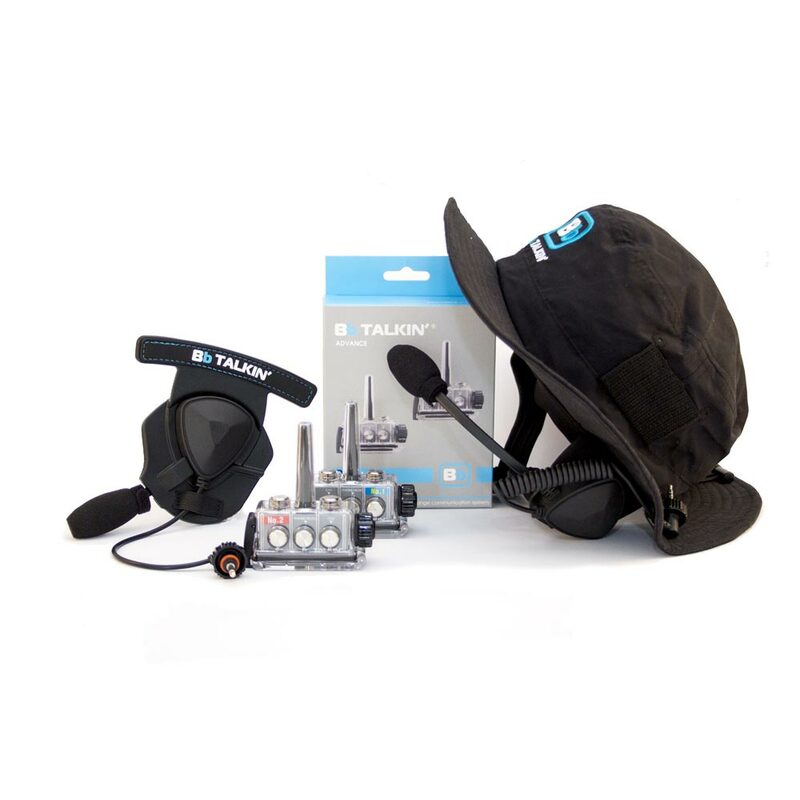 The system is a hands free (no push to talk PTT) waterproof communication system. 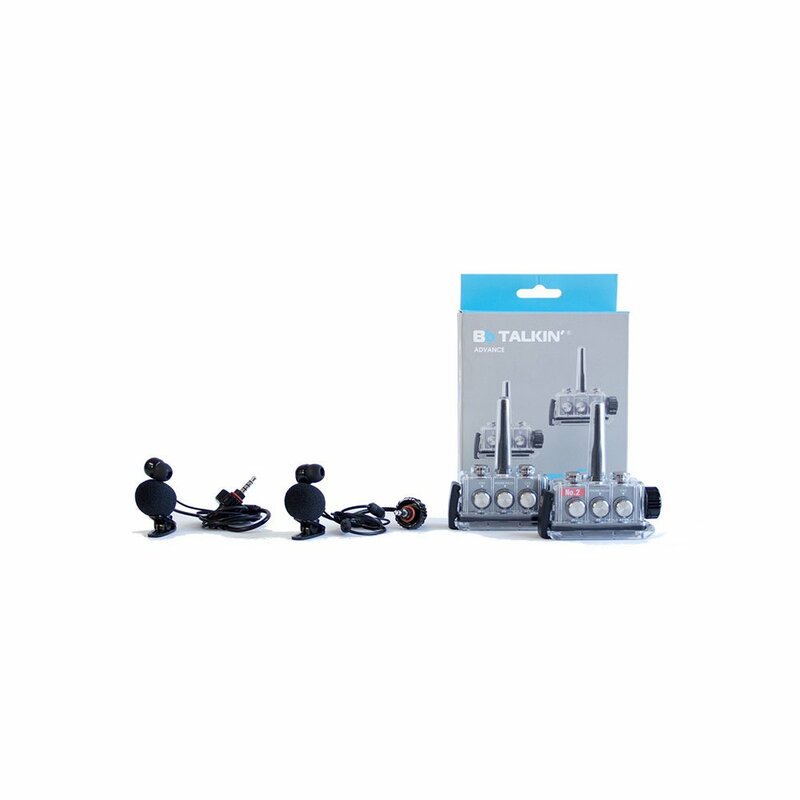 It works up to 12 hours standard and has several microphone with noises cancellation. 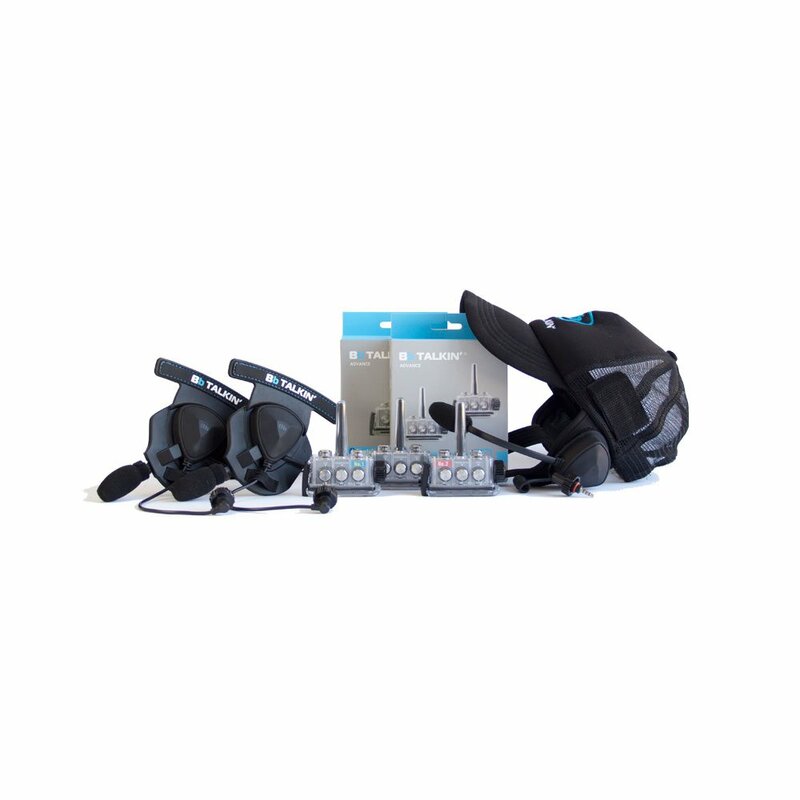 You can choose between the (IPX7 waterproof) water sports headset and (IPX5 water resistant) road & winter headsets. The device itself has a waterproof IPX7 case. 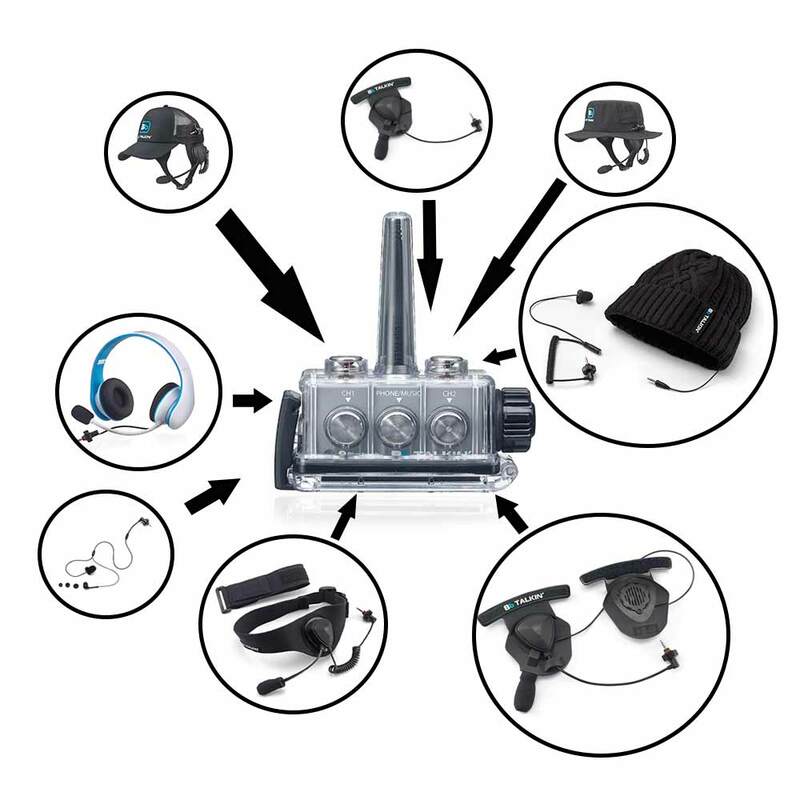 Our intercom is also cold resistant so you can use it in ski and snowboards sessions too. 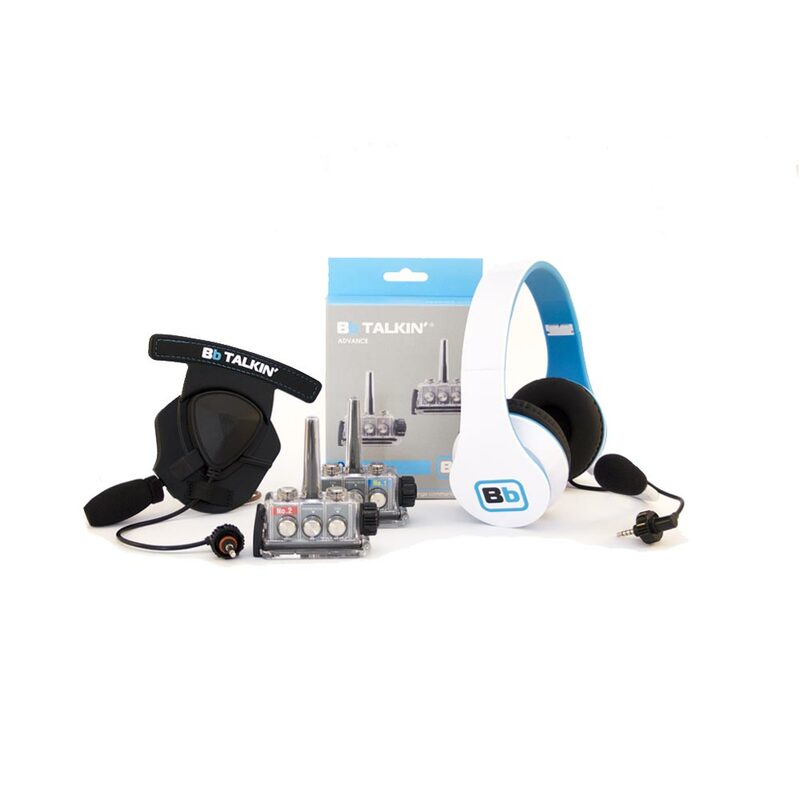 All headset and devices can be bought separate. 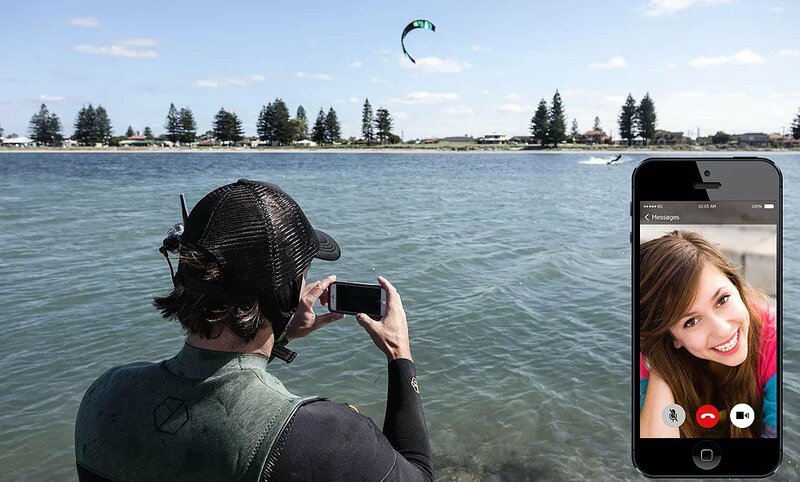 In this case you can use you device for your motorcycle adventure as well as your surf lessons and sessions with students and friends. You only need another ear pad to adapt to what your heart desires to do that day. Just pair the device as usual and go. And that’s not all. What’s new? 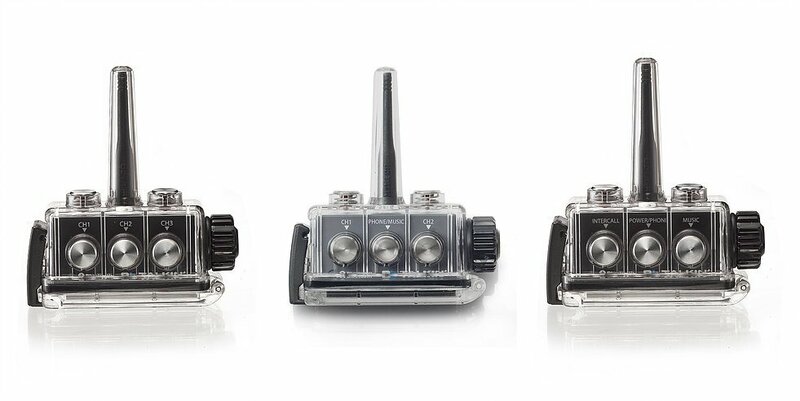 The BB Talkin Advance intercom is the first ever waterproof equipment with the ability to live stream. The Advance allows you to pair up to 6 people together without a Master Unit. All the units are now the same to connect, all Advance Units. 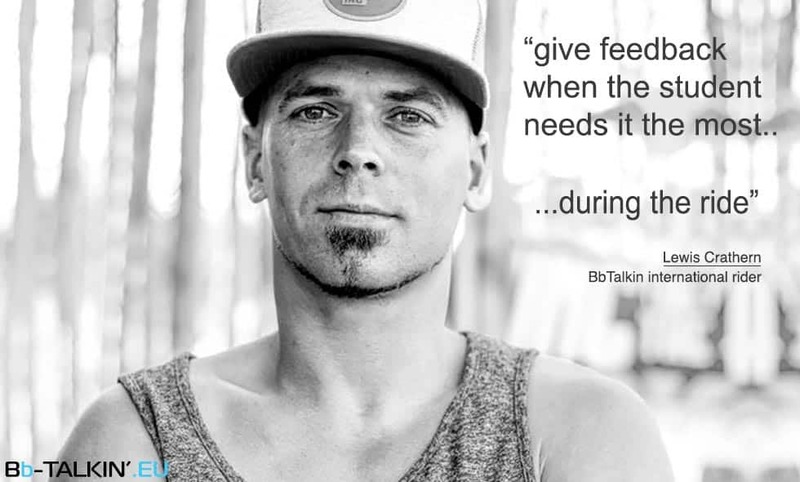 The BB Talkin Advance has the capability to receive a phone call + 2 people inter-calling. You can communicate with 3 people at the same time. Purchase pair of Advance intercoms. One device pairs with Iphone. The camera man wears the iphone paired ADVANCE unit, and the rider wears another ADVANCE unit. Focus the iphone camera on the rider and start to video talk with the overseas friends. *The camera man must be in the 4G/LTE covered area. Coaches can take a video and record the voice of the student . It is easier to review your coaching sessions after the lessons. * Please download the app “BbCAM App” to make the video. Enjoy the special moments that you share with your friends. Riding together, always connected. GARMIN + 3 Advance intercoms (up to 3) = record 3 riders happy voice. 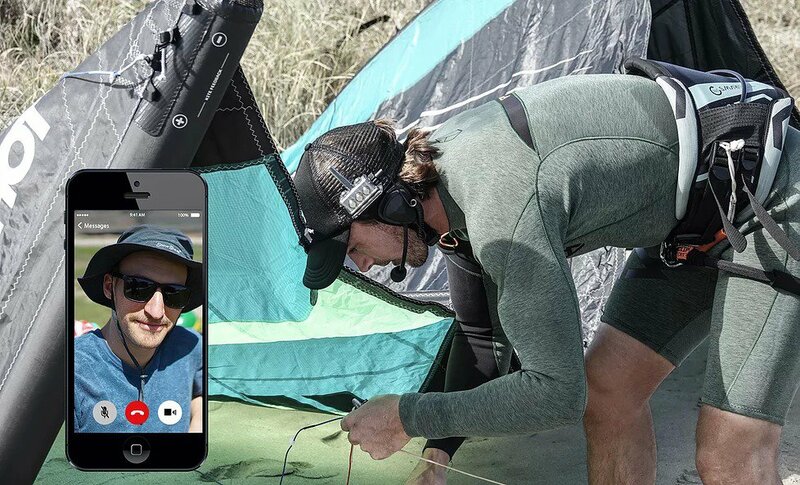 Sync Advance with smartphone/Garmin action cam, and record the amazing conversation between 2 riders. 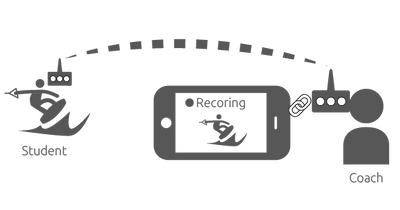 Up to 4 simultaneous conversations can be recorded. The pairing process has become even simpler. 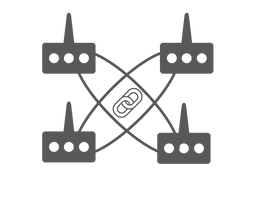 Power on all of the devices, select one and press it’s button to pair them all. * Require all devices to be ADVANCE intercoms. Handsfree call and wireless music function can be used like BB Talkin Standard Main device. 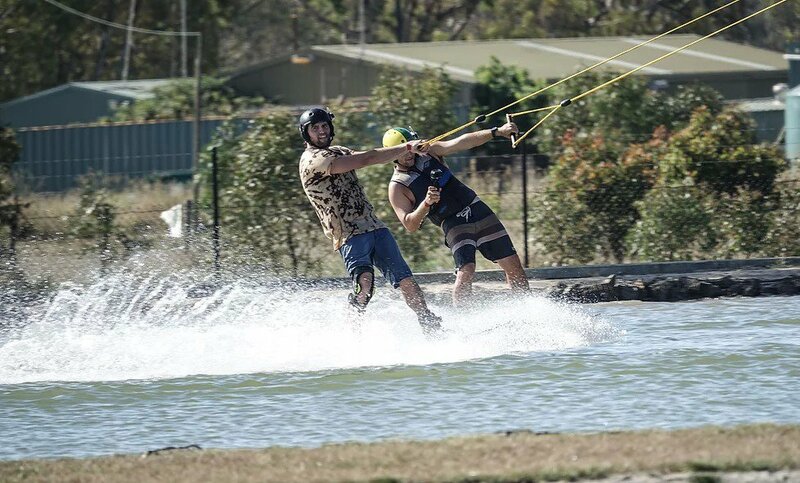 * Distance between Advance intercom and phone must within 30m. 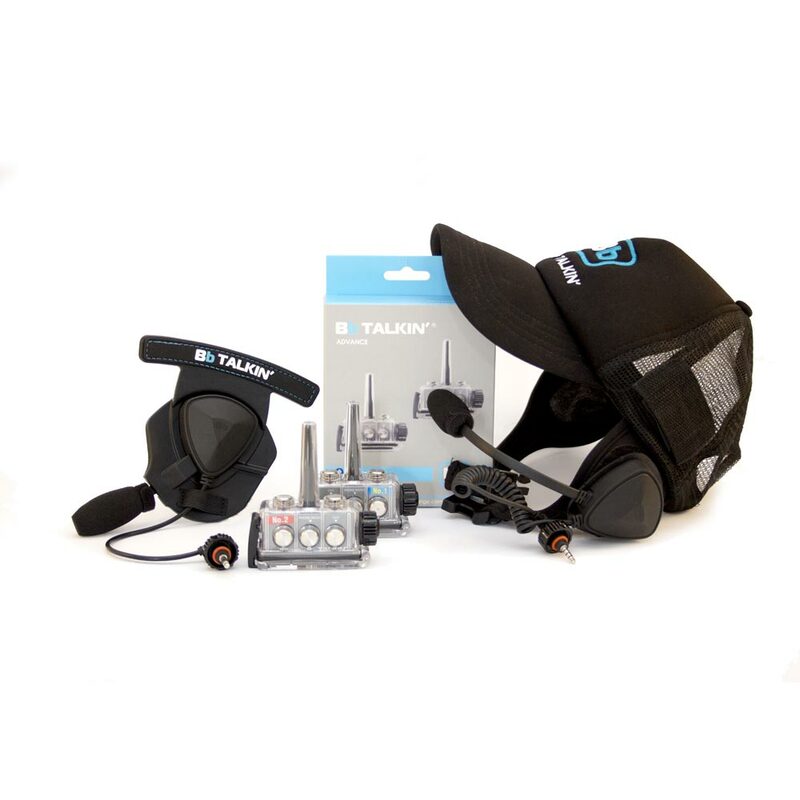 The BB Talkin Advance intercom can be paired with 2 Main intercoms, 2 Master intercoms or 1 of each.